Concord, NC – August 28, 2018 – Rhino Assembly, a full solution provider of industrial tooling and equipment with a focus on innovative assembly solutions, has announced the acquisition of the C.H. Reed Tool and Assembly Division, part of an industrial distributorship that was established in 1948. Rhino Assembly is pleased to announce that we are expanding our reach through the acquisition of the C.H. Reed Assembly Tool Division of Hanover, PA. As of today, we have entered into a definitive agreement, which will add the states of Pennsylvania, New Jersey, New York, Delaware and Maryland to our existing domestic footprint. While most transactions of this type are completed at closing, both companies are committed as partners and will work closely together on opportunities to develop and grow every aspect of our businesses; all while taking care of the customer. We started 18 years ago with the idea that by searching globally for the most advanced assembly solutions and keeping a strong team of technically trained specialists, we could provide the increased support that today’s manufacturing customers require. Going forward our mission remains the same and our desire to be a value-add, customer-focused solutions provider while also building a great team and culture will continue to flourish into this new region. 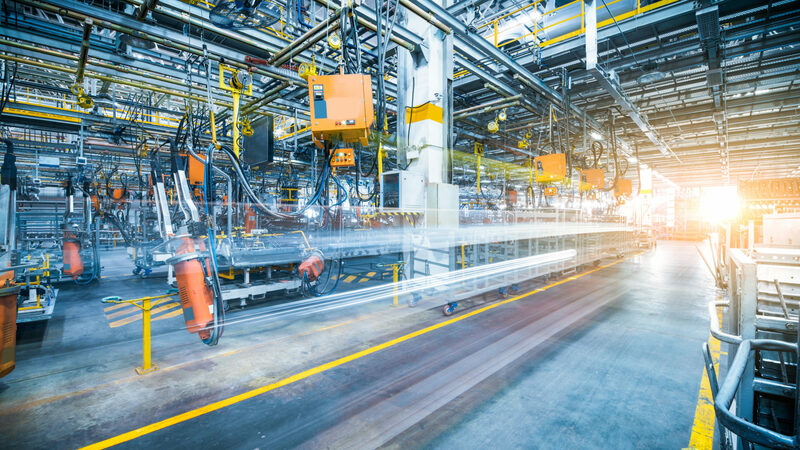 We are excited to share the products and technologies that extend beyond assembly tools and include material handling, worker guidance, process control and many other new technologies that the industry 4.0 revolution is bringing to manufacturers. We are enthusiastic to embark on this new chapter of accelerated growth and look forward to strengthening existing relationships while continuing to build many more! ©2019 Wincove Private Holdings. All rights reserved.